Join us for this follow-up to the March First Friday Breakfast! In today’s fast-paced, digital work environment, it’s easy to have texts & emails take up your entire day. At the end of the day, you wonder: “What did I accomplish today?” It’s a challenge to stay focused on what’s really important, and what drives results. 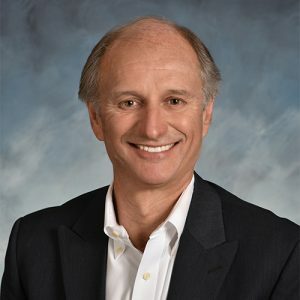 Don will present and walk you through “The 8 Steps to Alignment and Accountability”, a process he initially used when he was a manager at Hewlett Packard, which he has refined over the years, and now uses with his small and mid-sized organizational clients to create a culture of accountability. You will learn a process that you can use for yourself and your entire team to create an organization that delivers on expectations. In this workshop you will complete the 8 steps presented. Participants will work in small groups to obtain insights & feedback from other attendees and thus refine their list of responsibilities, priorities, success metrics, purpose / mission statement and personal development goals. Attendees from the same organization will be grouped together.